A team of 5th graders led by Charley’s cousin Theo educated their NYC school about Charley’s Fund with a speech, video public service announcement, song and poster. The school voted on which of the charities that were presented should get the money raised by the school. 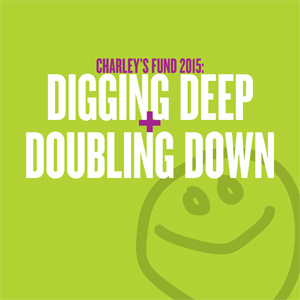 Charley’s Fund got the most votes! The school also held a penny harvest and a percentage of the money went to Charley’s Fund based on the number of votes our team got. Thank you ECS kids for being so creative and compelling!